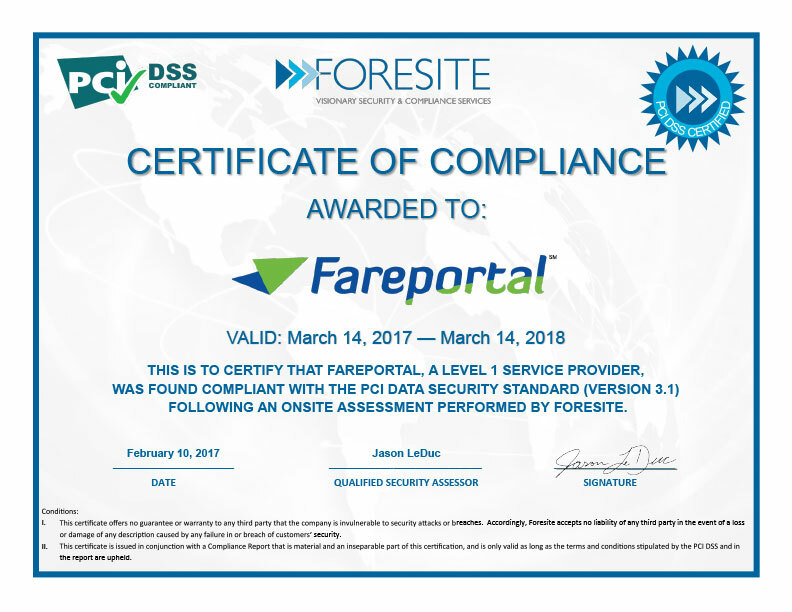 Fareportal announced today it has donated $10,000 to support humanitarian efforts that are assisting the town of Joplin, Missouri in their recovery from the most devastating tornado to strike the country in over sixty years. American Red Cross: Emergency response vehicles are helping to transport supplies to Joplin. To help those affected by the disaster, you can make a donation by visiting www.redcross.org, calling 1-800-RED-CROSS or texting the word ‘REDCROSS’ to 90999 to make a $10 donation. Contributions may also be sent by mail to the American Red Cross national headquarters at P.O. Box 37243, Washington, D.C. 20013. The Salvation Army: Providing emergency relief services to survivors and first responders of the Joplin tornado. They’ve established four units in impacted areas around Joplin, where they are offering food and beverages. Their relief serves extend to other impacted cities in Oklahoma, Kansas and Minnesota. Donations can be made by visiting www.donate.salvationarmyusa.org, calling 1-800-SAL-ARMY or texting the word ‘Joplin’ to 80888 to make a $10 donation. Contributions may also be sent by mail to the Salvation Army at 3637 Broadway, Kansas City, MO 64111. Heart of Missouri United Way: Mobilizing to provide desperately needed relief to Joplin and needs assistance as they help rebuild the city for the residents and businesses that have been impacted by the tornado’s destruction. Donate to United for Joplin by visiting www.uwheartmo.org, or by texting “Joplin” to 964933.